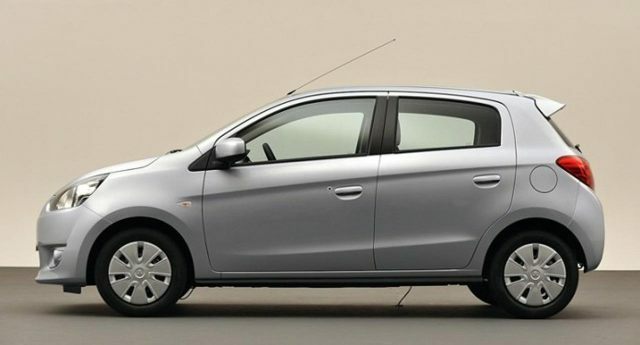 The first and most interesting thing about the Mitsubishi Mirage is the fuel consumption figures that Mitsubishi are brandishing about. The target is 30km/l! If Mitsubishi can manage to come close to that figure, it will be excellent, and far better than the efforts from Nissan and Honda with their March and Brio models respectively. Actually it could arguably make the Mirage the first car to really meet the eco-car specification. From the photos, the car is nothing special. It seems that there is only so much you can do within the size constraints that have been established for the eco-car segment. 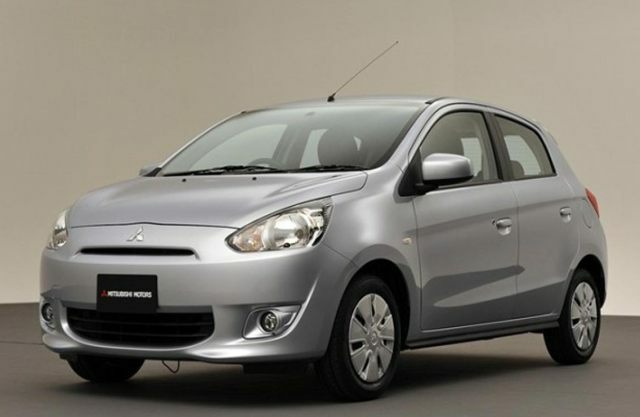 But, the Mitsubishi Mirage looks like some sort of weird fusion between the Nissan March and the Honda Brio. But, having said that, there is nothing offensive about the design, and I doubt that anybody shopping in this price range would be put off by it. One could also argue that the Mirage is more neutral than the somewhat feminine design of the Brio. The interior also lacks any real personality. But again, it is about what we have come to expect in this segment to date. Where it starts to get more interesting is under the hood. Powering the Mirage is a 1.0 litre MIVEC engine. Like the March, this is a 3-cylinder unit and is pared with a CVT transmission. The Mirage will also be available with Auto Stop and Go. All of this should work together to help the Mirage to achieve a 30km/l fuel economy target. This is way better than the requirements for the Thai eco-car project. 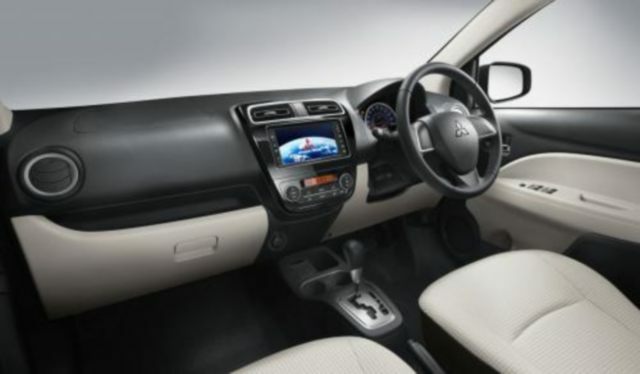 Expect production and sales of the Mirage to start in Thailand around March 2012. But how can it cope with driving in 80 cm of water? Now that's the question.